The students can choose any item to start creating with their interests. 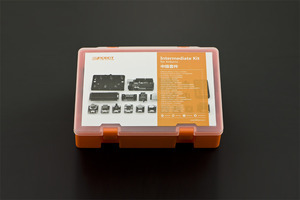 The kit effectively help teachers to launch workshop at school. Tutorial - Matched Project Card. Note: PDF Version only, you can print it by yourself if need. 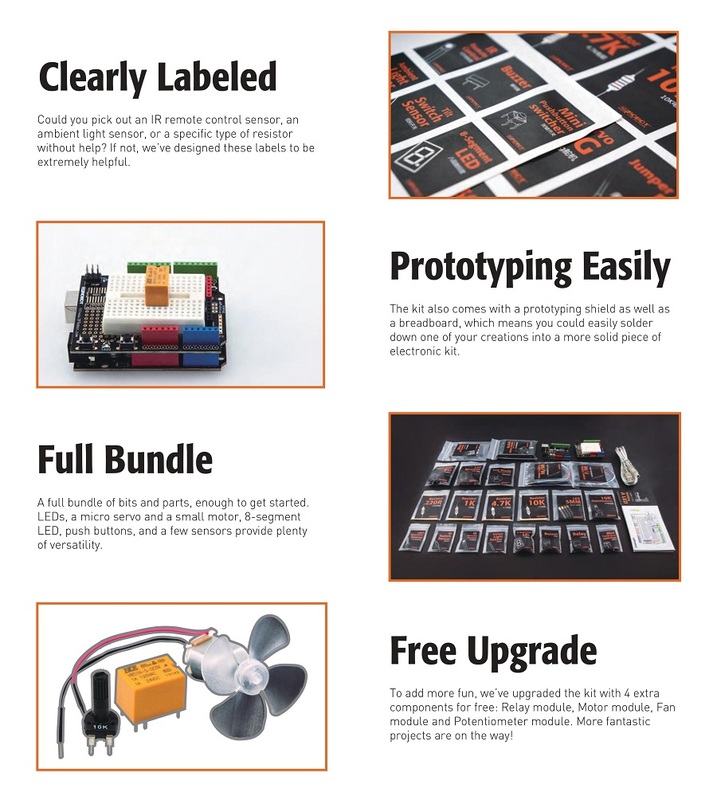 Help users to learn the knowledge of electronics and programming through 15 Arduino projects from easy to difficult. and it meets the demands of teaching in the schools as well. 3. Find sample code in arduino (example) and then use directly. MOBILE APP FOR DEVELOPER. PROGRAMMING ANYWHERE! 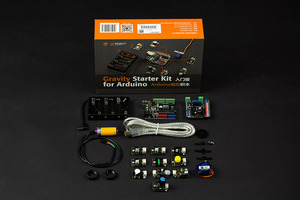 Beginner Kit for Arduino DFRobot is a mobile app. There are 15 Project Tutorials (matching 15 project cards) in it. Also you can download the Arduino sample code through USB,OTG, Bluetooth mode. 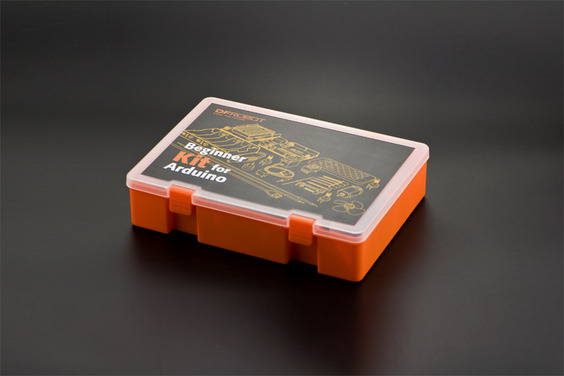 The box is not large or bulky but big enough such that all the components can be easily placed back inside, even with assembled or partially completed projects on the breadboard and Arduino. There is a little room to grow as well. Each of the small pieces has an individual, well labeled, plastic bag so that components can be easily kept organized, a must for younger beginners. 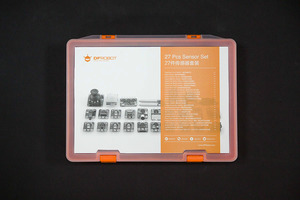 I also purchased a larger kit from another vendor for myself to use and to get the additional modules/components. Although that kit has more stuff and was a good bargain, at this point, I regret not paying a little more for the larger DFRobot kit. "I always wanted to learn about Arduino and this kit has helped a lot" - the happy recipient of this awesome kit. I am surprised that there are not more reviews for this kit on Amazon. I will be purchasing more DFRobot gear." By RBM from Amazon.